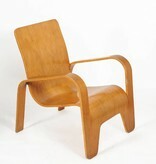 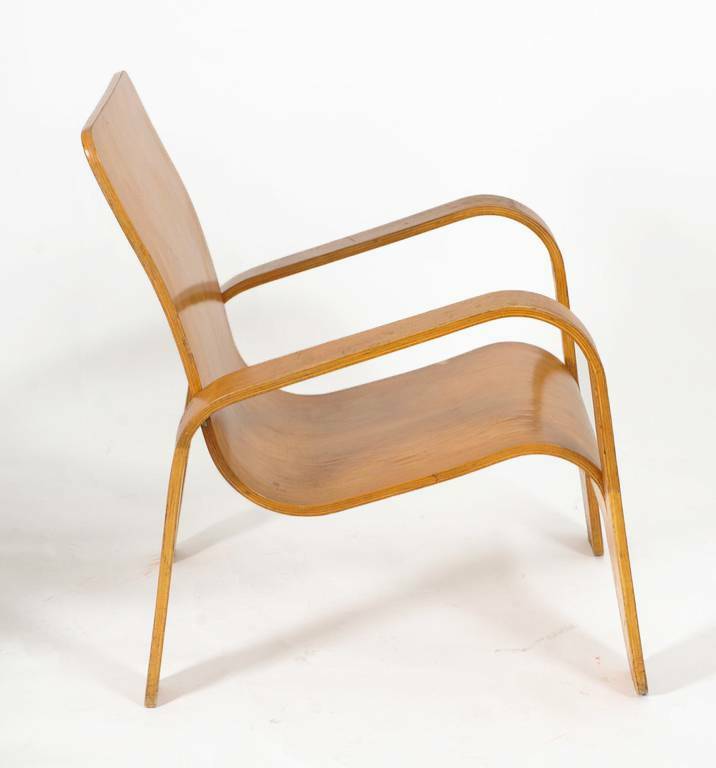 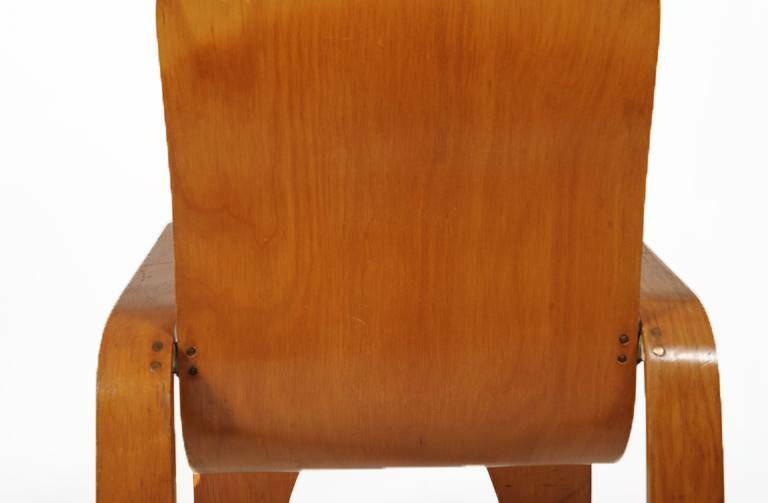 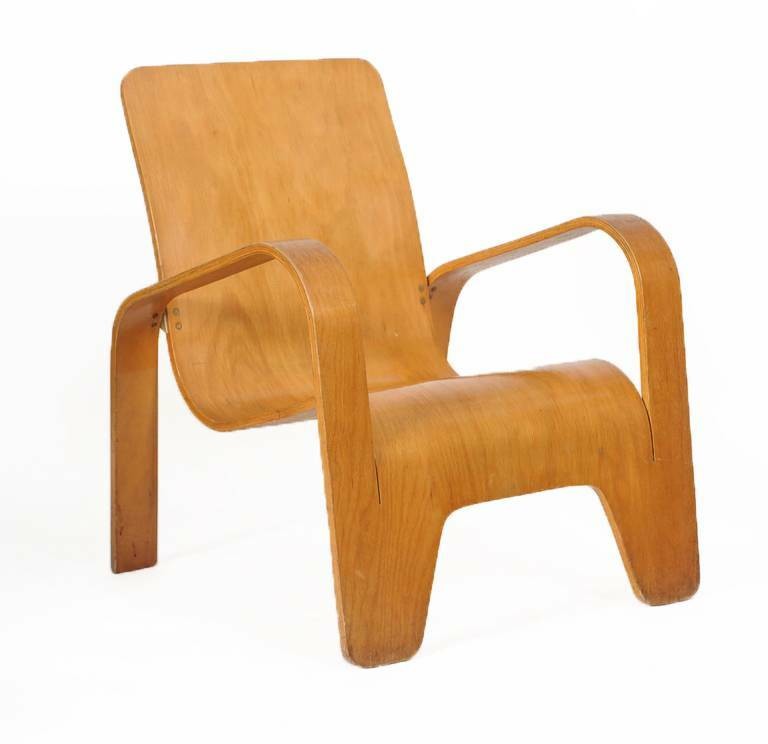 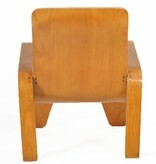 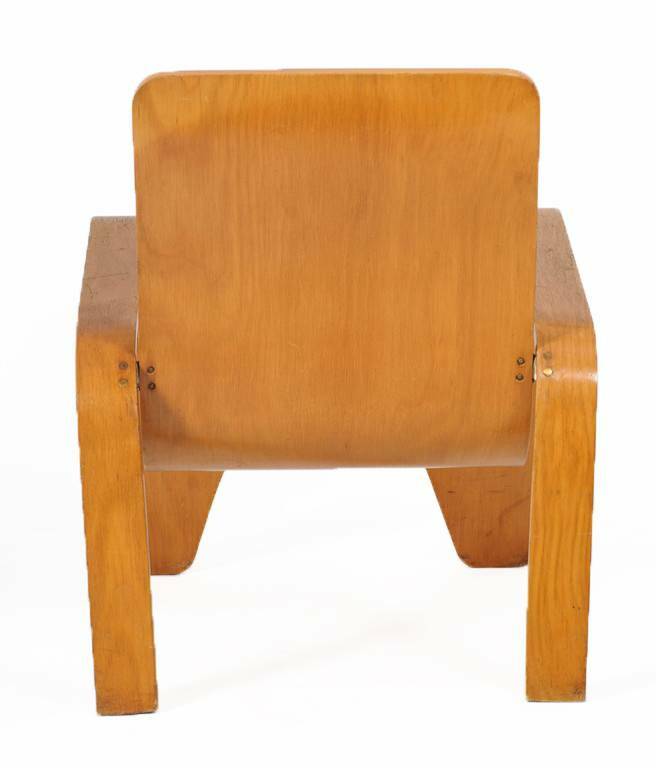 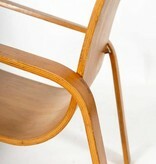 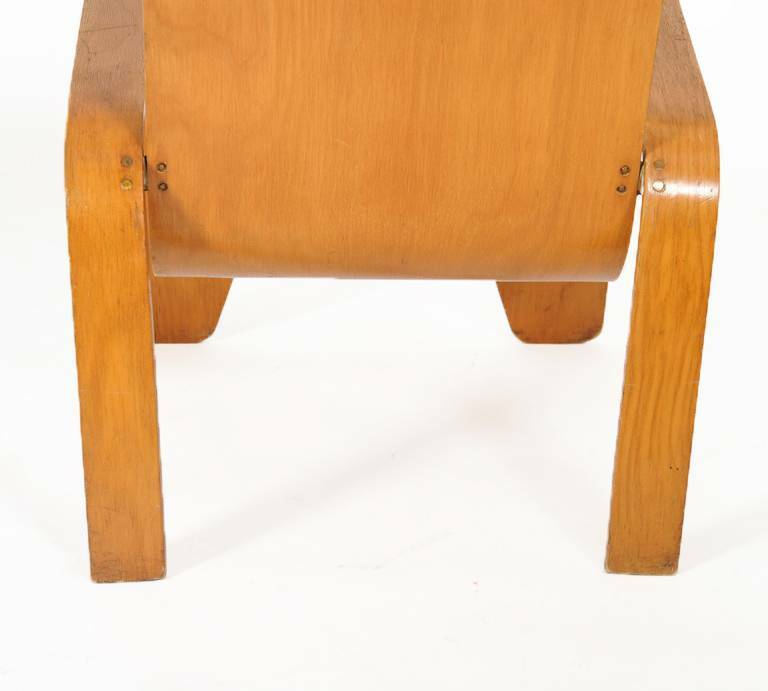 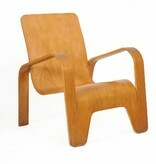 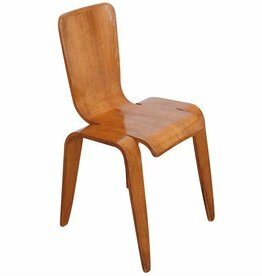 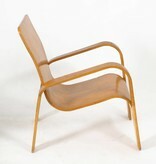 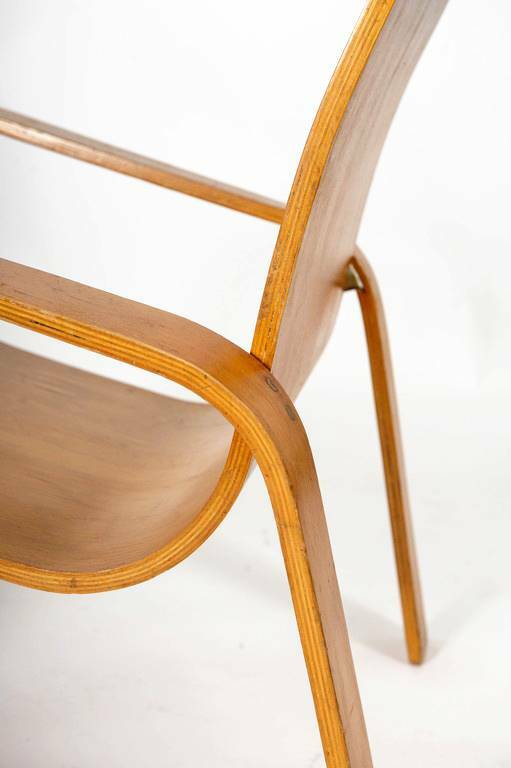 Han Pieck, Dutch design, vintage plywood chair. 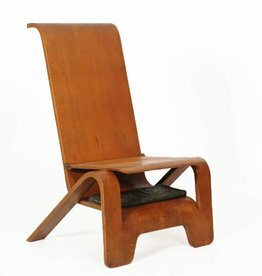 LAWO1 1946. 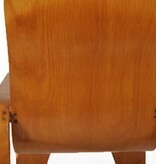 This piece is sold. 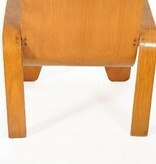 Currently we offer another vintage Pieck LAWO1. 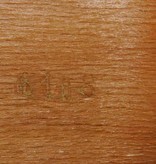 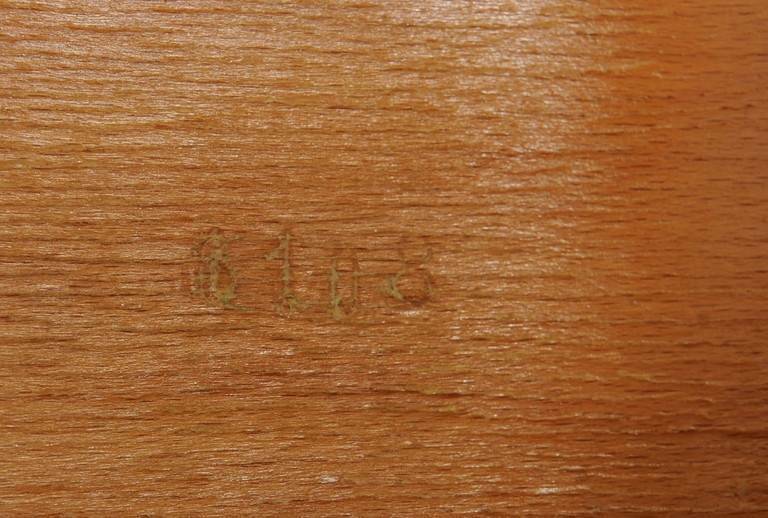 The piece we offer now is signed by the designer in 2006, during his visit to WonderWood and numbered as Nr.127.